Bottom Line: A coin-counting app that works well, but lacks basic features, like incorrect amount notifications, and content, like a menu screen, level selection, or additional learning content. Overpriced for the amount of content available. Bottom Line: An app with a seemingly endless amount of content for your preschooler. Ebooks, songs, videos, puzzles and games will keep little ones occupied and learning for hours. Some content is free; the rest can be unlocked for an in-app purchase of $2.99. Try before you buy — some of the activities are a little advanced for toddlers and preschoolers. 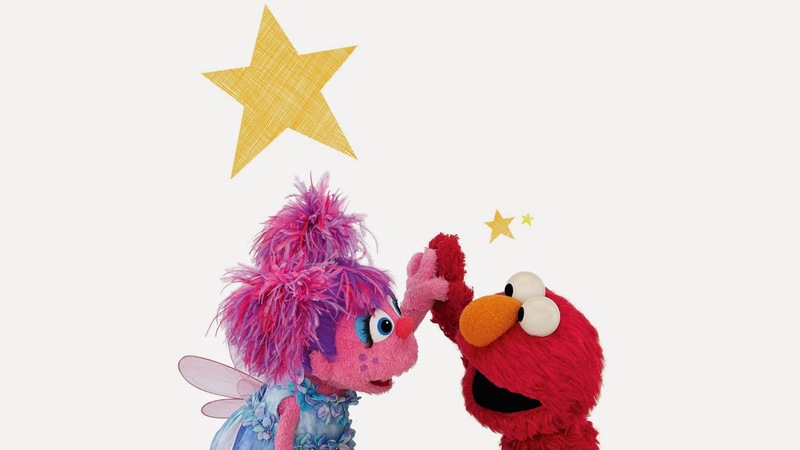 From Smart Apps for Android: Two more FREE apps from Sesame Street! Can you tell me how to get, how to get to Sesame Street? Now that I have that song stuck in my head and yours, let's talk about all the great things that have come from that amazing little street. For years, children have learned about spelling, counting, friendship, shapes, colors as well as many life issues. Sesame Workshop has been making quality apps dealing with issues such as divorce, military family, calming skills when kids are upset and more, for decades now. I was looking at our list of free apps from Sesame and realized there were two not listed, so I've added them for you! Learn financial basics with Elmo and learn how to prepare in case of an emergency with these two FREE apps!